﻿﻿Our staff is AAWWSome! The technicians will go the extra mile to make sure all the septic needs for your family or business are taken care of. ﻿Allen and Laura Franques created Alcam Services in 1995. Starting this small business, their aim was to provide excellent service to every customer. They continued to build and grow, and are now one of Central Texas' most trusted septic installation and service providers. In 2011, Alcam Services purchased Advantage Wastewater and formed Alcam Advantage WasteWater Service. With this merger, they are now able to serve a larger area of Central Texas and provide more knowledge and personal care. As a family owned and operated business, Allen continues with the same goals from the very beginning. Our aim is still to provide personalized, excellent and qualified service to every single customer. Joel is the Equipment Operator Specialist and has been with AAWWS since 1999. You will most likely see Joel when your septic system is installed or for any large-scale service work. He is licensed by TCEQ to install Aerobic and Conventional type septic systems. He has a current Installer II license. Kent is our Customer Relations Manager, and has been with AAWWS since 2001. You will most likely talk to Kent when you call the service line at AAWWS, he can help you understand any issues with your system and will schedule a service call if necessary to diagnose or to make repairs that may be needed on your septic system. Nancy is the Office Administrator for AAWWS, and has been with us since August 2010. She works to keep our reports and contracts up-to-date and submitted to each of the agencies. To reach her directly about your maintenance contract please email our office email. Brent is the assistant Office Manager and has been with AAWWS since 2011. You will reach him when you call the office. He can help with any questions about your maintenance contract or service. 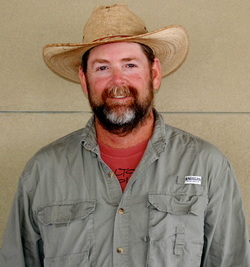 Josh is a Licensed OSSF Installer and Maintenance Technician, and has been with AAWWS since 2011. You will most likely see Josh when your new system is installed or for any repairs needed to your existing aerobic system. Mike is a Licensed OSSF Service Technician, and has been with AAWWS since 2012. 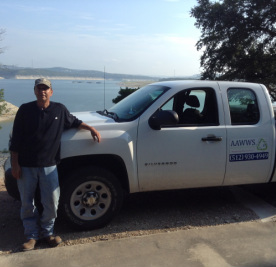 He brings more than 20 years of experience in septic installation and service to AAWWS. You will see Mike for routine inspections and repairs. Eric is a Licensed OSSF Service Technician, and has been with AAWWS since 2016. You will most likely see Eric for routine inspections or service calls. 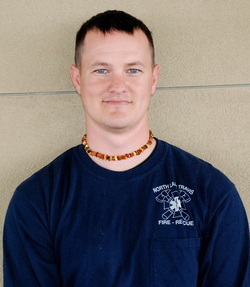 Ryan is a Licensed OSSF Service Technician, and has been with AAWWS since 2009. You will most likely see Ryan for routine inspections and repairs. Harry is an OSSF Service Technician, and has been with AAWWS since January 2019. You will most likely see Harry for routine inspections and repairs.